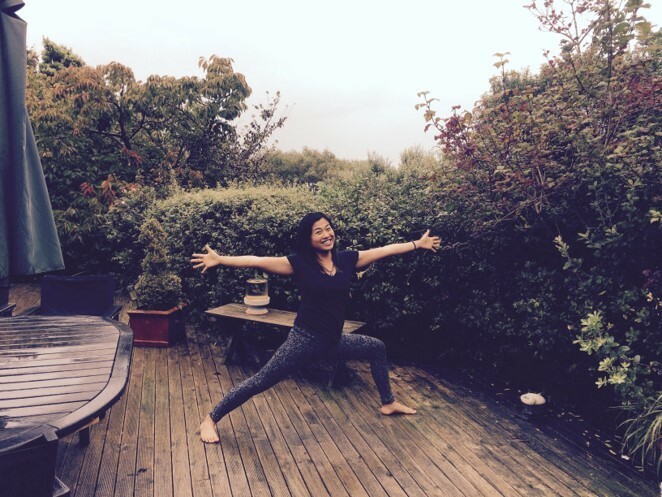 Come and join the free weekly “Equilibrium flow Yoga”class with Manami. Find the balance in yourself. The aim of this class is to improve your physical strength, flexibility and balance to support your emotion and to connect with universe. Enjoy the flow movement and start your day filled up with happiness.